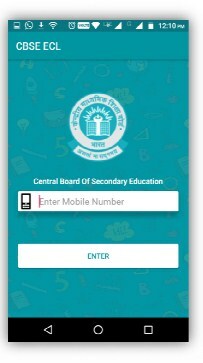 CBSE exam centre - padhaee "
CBSE exam centre – The exam center code will be generated after the student puts in his /her roll number in the new CBSE exam centre android application.After filling in the CBSE exam form and receiving the admit card online, this application can be downloaded.In the admit card that was downloaded there will be a exam centre code which is four digits.This is available for both 10th and 12 th board exams. After entering the mobile number there will be an OTP that is generated.This will take you to the login screen where you can enter your roll number to login. 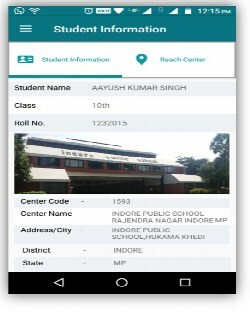 In this mobile application you can see your centre code,the name of the school or college that will be your exam centre for the duration of the CBSE main board exams.Some of these schools are very hard to find,therefore another feature that is in the app in the Geo location services,similar to Google Maps,this can pin point exactly and give driving directions to the Exam centre. The app isn’t available in the Google play Store.